In the fast pace era of today, there is a majority of consumers across the globe who are interested to know about the first 5G technology mobile phones which will be introduced by popular mobile phone manufacturing company. In 2019, your next mobile phone will certainly going to be faster as in this year different mobile phone companies will be introducing world’s first range of 5G mobile phones for their valued consumers across the globe. Fast broadband equivalent 5G download speeds will now be coming to the phones from nineteen mobile phone companies which include the names of HTC, Sony, LG, ZTE, Apple and many more. All these known mobile phone manufacturers have recently signed on to use the fast Qualcomm Snapdragon X50 5G NR modem, which is specially designed to make way for multi-gigabit per second downloaded with low latency rate. After hearing this news, this certainly means that the new Samsung Galaxy S9, Note 9 and LG G7 are going to be the very last 4G technology phones launched by these mobile phone companies before launching 5G ready mobile phones in 2018 for their valued consumers. Qualcomm is not only known for championing 5G for its lightning fast speeds but also known for its extravagant capability of fast connectivity. Like it will allow the consumers to forget the use of public Wi-Fi connections when you can enjoy more speed by having 5G technology enabled mobile phone. Moreover, along with fast internet browsing the consumers will also be able to enjoy enhanced video quality, 360-degree video streaming, rapid connectivity to cloud and UHD result of videos. Beyond the usage of 5G technology on mobile phone devices. 5G ready X50 Snapdragon is also going to be used on PCs. Suitably, Qualcomm has recently partnered with Microsoft Windows 10 laptop makers for HP’s Envy X2 and Asus NovaGo. This popular chip company is also keen to work on 5G VR, AR and XR in future. 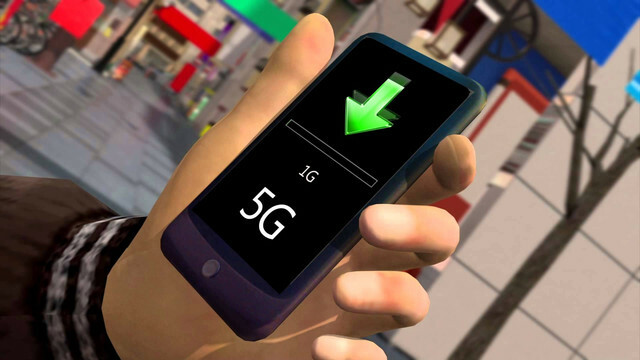 Which Mobile Phones will get 5G Technology? By seeing many known mobile phones which use Qualcomm modems, especially in the US, we might see 5G speeds from all known mobile phone manufacturers upcoming mobiles in the year 2019. This means that it is likely to be any device written in theory which will have 5G technology include mobile phones like HTC U13 and LG G8. These two mobile phones are the perfect theoretical guesses by the consumers all around the world which are expected to be featuring 5G technology. However, Google and Samsung are not part of this 5G technology by any announcement till date, but we likely to see the Google Pixel 4 and Samsung Galaxy S10 to feature 5G technology when they are launched next year in 2019. Unquestionably, just because of the fact that first 5G ready devices are expected to become available in 2019, it surely doesn’t mean that you will instantly get multi-gigabit speeds. Qualcomm the famous chipset company has also announced recently that they are working with known telephone carriers which include names like AT&T, Verizon, Vodafone and T-Mobile. Though, some mobile phone carrier companies will not be ready to launch their 5G operations for their valued consumers until 2020. To cut the long story short we certainly will get fast speeds slowly but surely in near future. We all know that this is a series of confirmations, leaks and hints which are dropping from the last month about which mobile phone manufacturers will be launching 5G ready mobile phones in the year 2019. The consumers are excited to use high-speed internet as the next generation data tech 5G after smoking 3G and 4G is coming next year. Though, it completely depends on the world’s top mobile phone companies who will be launching 5G ready mobile phones in the year 2019 for their valued consumers across the globe. From reality augmented applications to apps using phone’s camera lens to overlay information to the world to virtual reality, holographic visuals and next-generation cloud computing, 5G technology will surely be playing a vital role to give a big jump to the upcoming 5G powered mobile phones of different popular mobile phone manufacturing companies in 2019. Below I am discussing the top five most anticipated and exciting 5G powered mobile phones which you can certainly expect that will be coming in the year 2019 for their valued consumers. The top five mobile phones include phones from Apple, Sony, Samsung, Huawei and Oneplus. The Samsung Galaxy S10's 5G qualifications originate from reports itemizing how Qualcomm and the South Korean creator have as of late declared a 'key relationship' understanding, which particularly specifies the "change to 5G". A progress to 5G for the S10 would bode well for the lead, and add to its rundown of highlights that will have Apple stressed. A 5G association on the S10 would permit clients essentially mind-boggling download and transfer speeds, while additionally opening the passage to play AAA recreations by means of gushing administrations like PS Now, and additionally stream high-constancy 4K films. With the S10 slated for dispatch at Mobile World Congress 2019, which happens toward the finish of February, it would likewise bond Samsung's situation at the fore of the 5G charge, leaving huge numbers of its opponents playing get up to speed. If we somehow managed to make a call, however, we would expect just the "Base model 1" and "Base model 2" models to have a 5G association, not the section level "Base model 0" display. All things considered, holding a 5G-prepared cell phone as ahead of schedule as for February one year from now, if not prior (see Sony's 5G telephone underneath) is a mouth-watering recommendation. 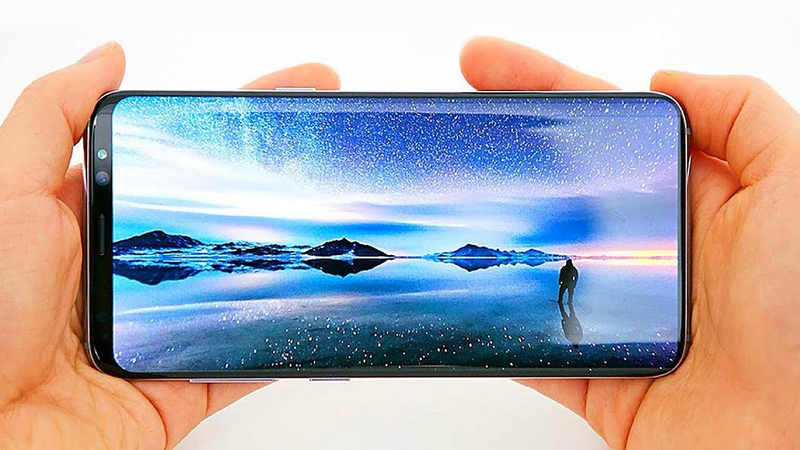 Samsung Galaxy S10 is expected to be released in February 2019. As to why it could arrive in either device, Mr. Ji said that: “We have two flagship products. In March, we have the P series, and in October, we have the Mate series. So it will depend on how the chipset develops, because the 5G needs high power consumption”. And, that's an interesting consideration to process in regards to 5G, with the tech needing both more space physically, as antennas need to be larger, as well as power. Considering that battery life is one of the smartphone industry's biggest issues right now, with most flagship phones delivering at most a day and half of battery life between charges, clearly, makers are going to have to find ways to increase their handsets' internal power banks, or streamline and optimize how energy is used. Either way, if these comments from Huawei hold true, then either the P30, P30 Pro or next Mate device will be 5G-enabled. OnePlus CEO Pete Lau as of late affirmed at Mobile World Congress Shanghai that the organization is "working with US transporters" to put up a 5G cell phone for sale to the public one year from now. Furthermore, as OnePlus just dispatches one principle lead revive every year that implies the OnePlus 7 is set to be that 5G telephone. This bodes well as 5G would be an ideal fit for the clique Chinese creator, with its affinity for insane speed and execution matching up well with the fast information exchange paces of 5G. 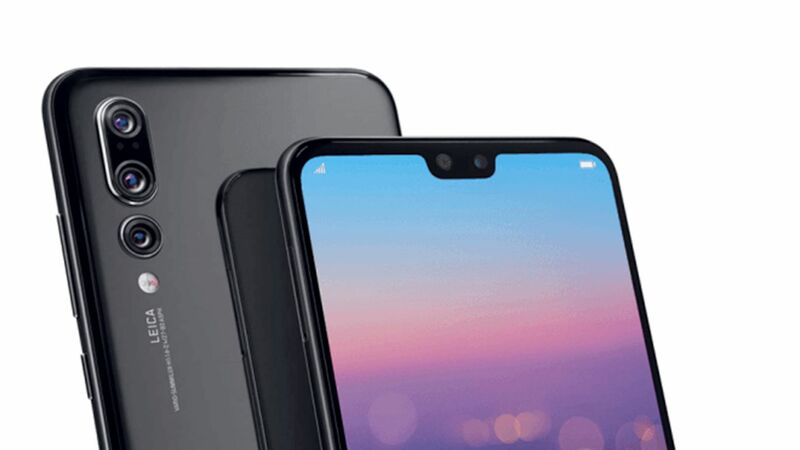 Considering that OnePlus comprehends what it is doing as far as equipment, as well, with the current year's OnePlus 6 lead completely smoking opponents in benchmark tests, a 5G-empowered gadget one year from now would make it an easy decision insta-purchase. 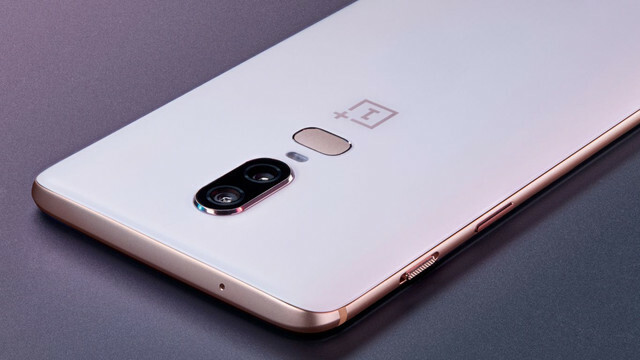 OnePlus, for the most part, discharges its telephones in May/July, so the OnePlus 7 would probably be among the second influx of 5G gadgets, possibly following Samsung, Sony and Huawei. 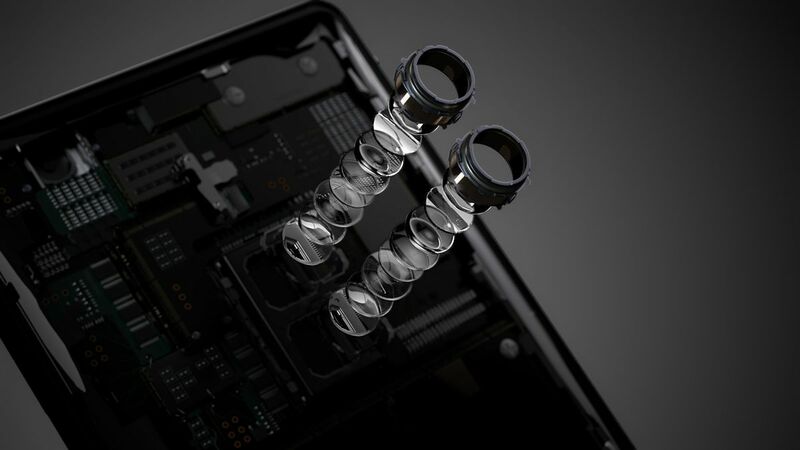 "Cell phone advancement has dependably been at the center of Sony Mobile architects' outline theory," said Sony as it as of late talked up its legacy of world firsts in cell phone innovation. It made these remarks simple days after opponent producers OnePlus and Huawei affirmed they were taking a shot at 5G telephones. Truth be told, going off what we know officially about Sony's promise to 5G, and in addition Sony's reputation, it does, in reality, resemble the new Sony Xperia XZ3 will be the world's initial 5G cell phone. On the off chance that it is to dispatch the initial 5G telephone, possibly with a battery that can last a whole week, at that point, it would appear that Sony will be propelling it before the finish of February 2019, which is the point at which the Samsung Galaxy S10 is slated for an uncovering. At last, just this week completed a report surfaces that claims that Apple is presently in chats with MediaTek over the supply of a 5G modem. Presently, it must be said that Apple isn't typically a creator that receives new innovation first (even the iPhone X didn't accompany LTE-Advanced, for instance), however considering that its leader new telephones tend to dispatch late on in the year, that would hypothetically leave the organization the most time to convey a 5G handset. It would likewise give Apple time to truly assess the conceivable outcomes of 5G innovation and convey that trademark Apple enchantment, possibly with a genuinely shocking "one all the more thing… " uncover. 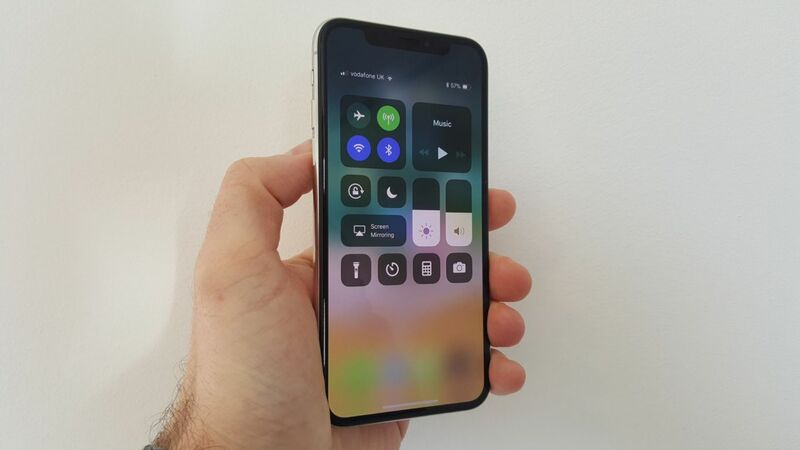 The new iPhone X 2019 also known as iPhone X1 will be a 5G mobile phone.